Description: Book has light wear at the corners. Spotting (foxing) and a little staining to text block edges. Previous old mylar cover has left stains on the end papers. Pages are free of marks. Dust jacket has some rubbing at spine edges. A little rippling to the surfaces. 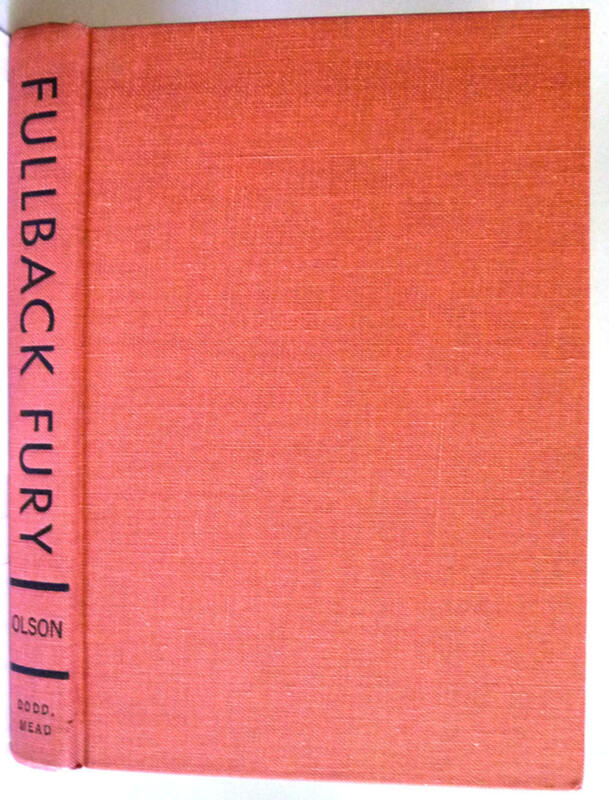 Not price clipped ($3.25). DJ has been placed in an archival quality cover. Inscribed by the author on the dedication page. 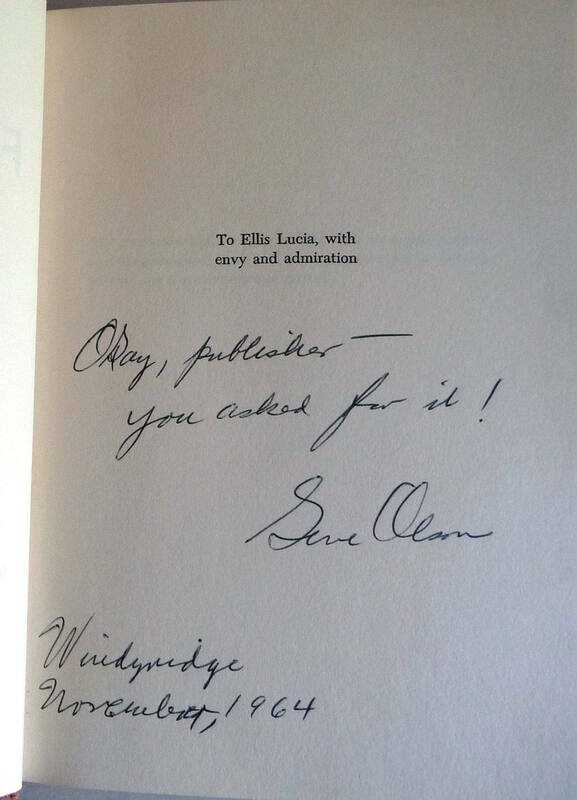 It is inscribed "Okay, publisher- You asked for it!" 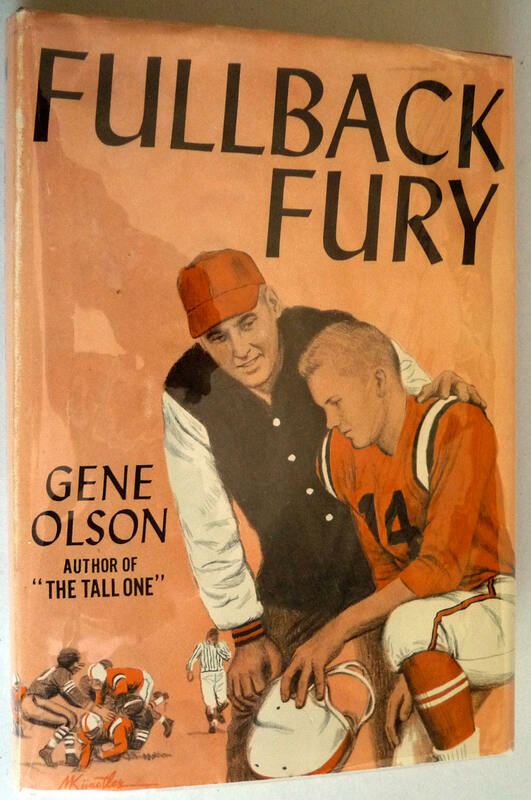 Gene Olson. First edition (NAP), 1964.